Wild Nettles and why you should be friends! So Spring is FINALLY here in the Pacific Northwest! I am BURSTING with excitement to finally get to be outside more! And….. I am also thrilled to find my Wild Nettles coming back!!!!! Have you heard of Stinging Nettles Urtica dioica before? They are a deep forest green plant that grows EVERYWHERE in the fields and back country here in Western Washington. 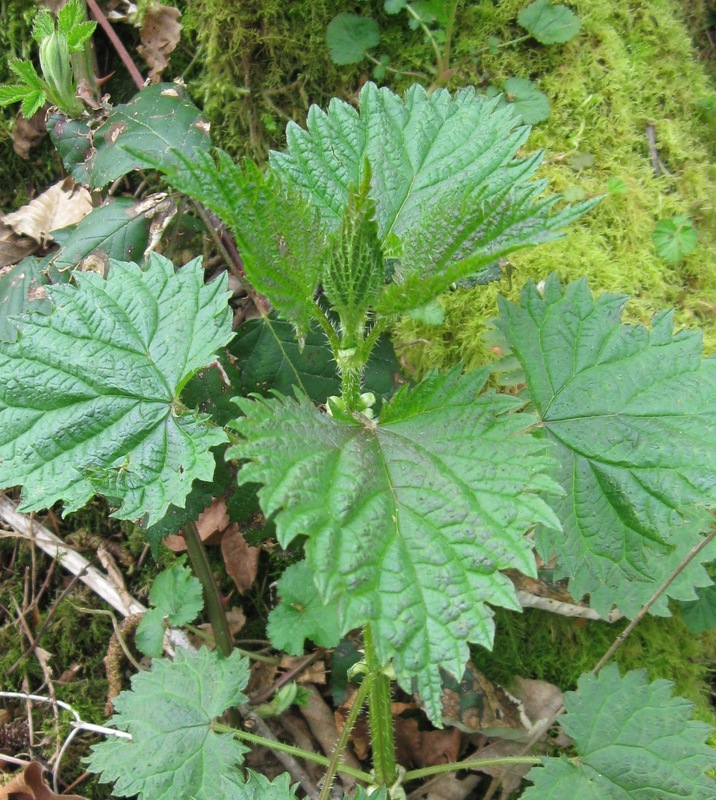 Known as the Spring Tonic, Stinging Nettle is one of my favorite Wild Edibles! 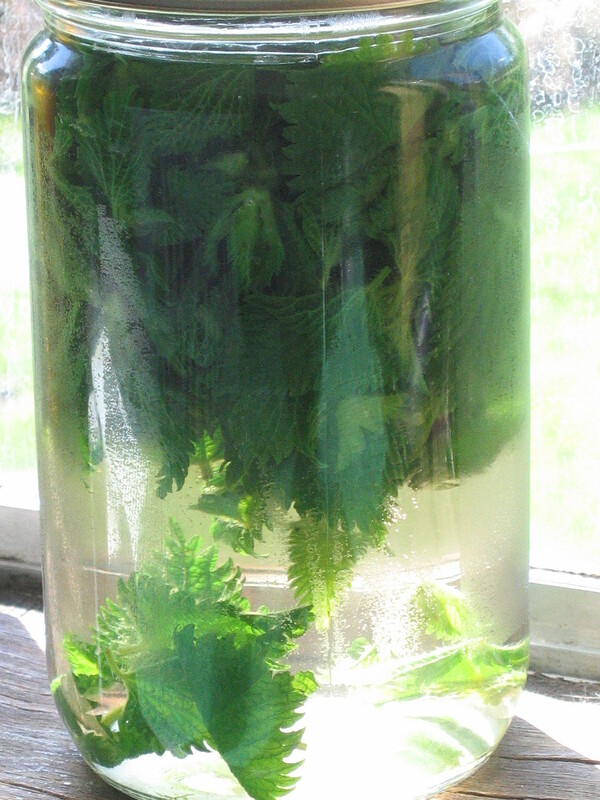 Here is a pic of my jars steeping with the Nettle tops I picked just an hour ago! It is known as an everyday nourisher, an energetic changer, kidney/adrenal ally, digestive restorative, hair & skin nourisher, and one of the highest natural non-animal Iron sources at 7%! Wild Nettle is also high in calcium, magnesium and chlorophyll. Each special property is even MORE of a reason to incorporate it into your life! Since my love for Wild Nettles has grown since I first moved to Washington state 8 years ago, so has my knowledge. When you live around them, see them through the entire life cycle, a sprout to a dried plant in the fall, you get to know the plant and its energies. I have tried to harness these energies to make them available in a consumable form, my Wild Nettle Tea, as well as my Organic Rosemary & Nettle Hair Rinse! And for the hair, it is a downright MUST!! It helps balance overly oily hair, check falling hair, encourage strength and ease itchy scalps! 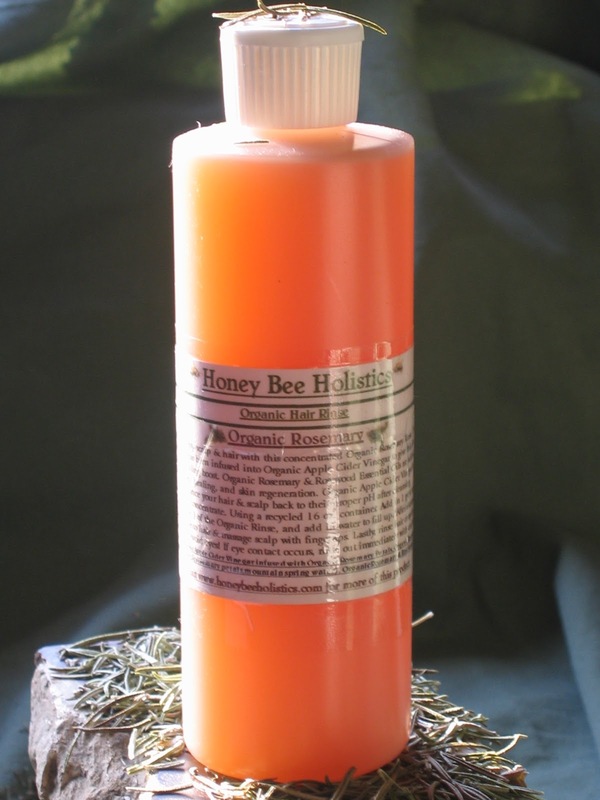 I have steeped the Wild Nettles with Organic Rosemary in this Organic Hair Rinse. I have been using it since my first jar of infusion was made over 1 year ago. My hair is stronger, my scalp no longer itches, and it is growing in thicker where I once had some thinning spots! So amazing! It is available here. Are YOU interested in learning more about herbs? Check out the recommended books below! I learned a lot from Susan Weed’s Wise Women Herbal Healing Wise. 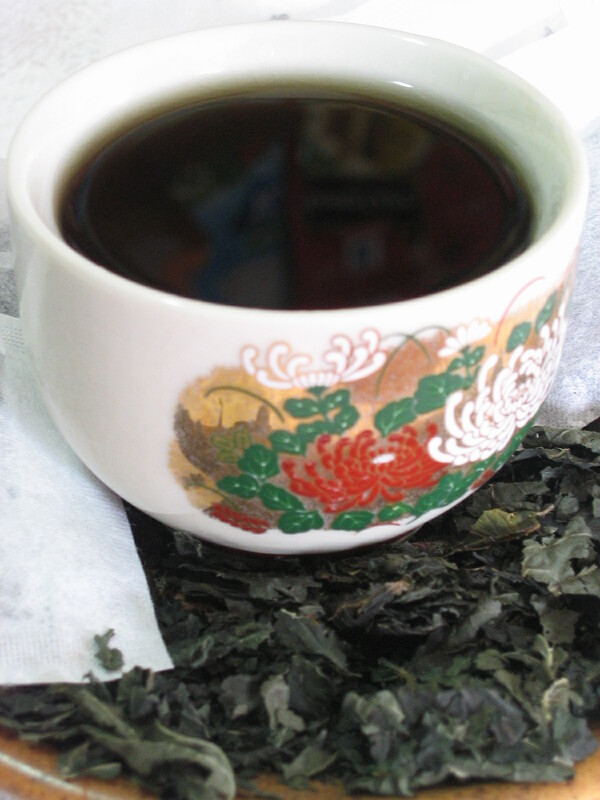 So would YOU like to try some Wild Nettle Tea for yourself? Would YOU like to see if the hair rinse will work for you? Comment below how Wild Nettles could help you and get in the drawing for a FREE 6 pk of Wild Nettle Tea AND an 4oz Organic Rosemary/Wild Nettle Hair Rinse!! Don’t forget to put in your email address so I know how to contact you if you win!